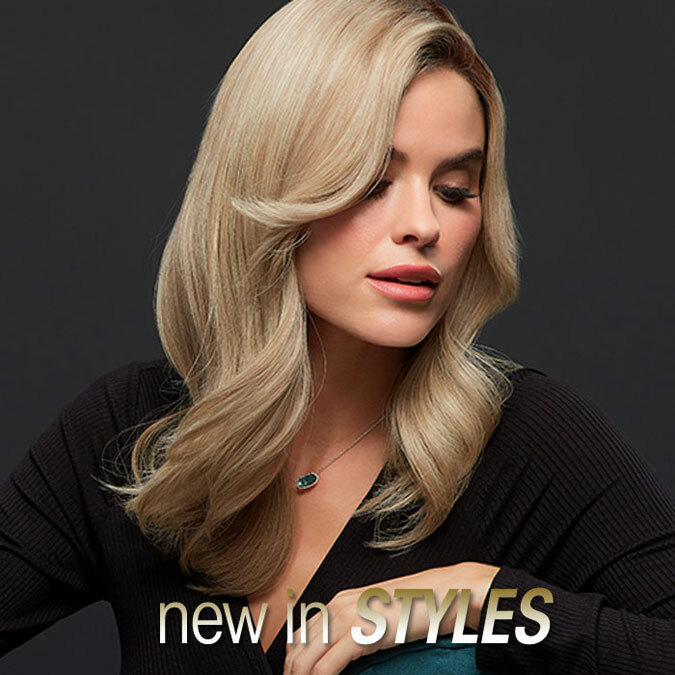 SHOP NOW: Our Lowest Prices Of The Season. 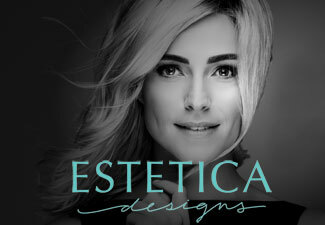 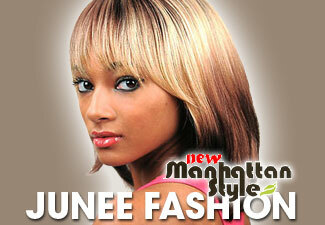 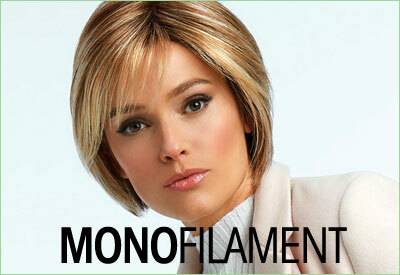 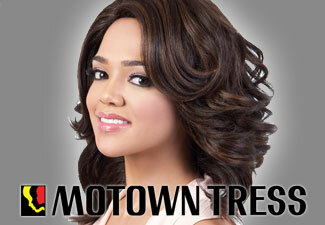 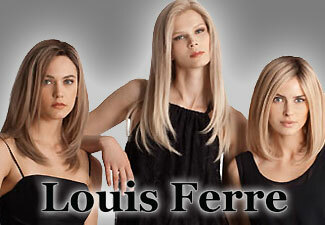 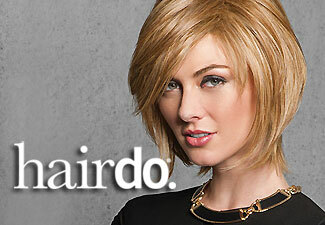 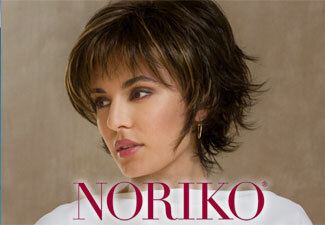 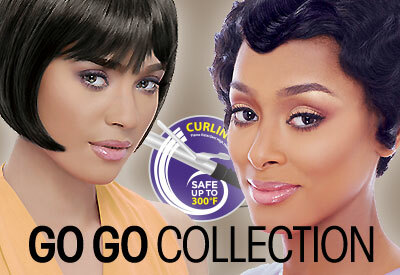 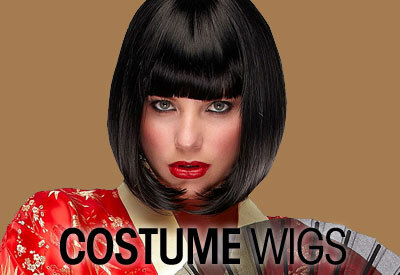 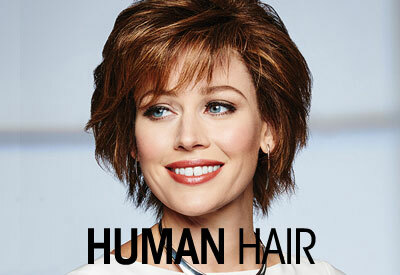 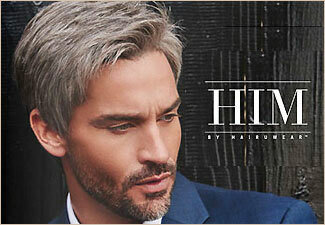 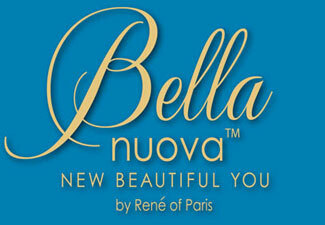 Extra Savings for Fashion Wigs, Hair Pieces and more. 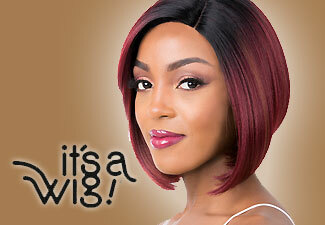 Get Codes and Details at Quick Links. 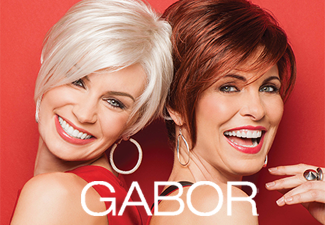 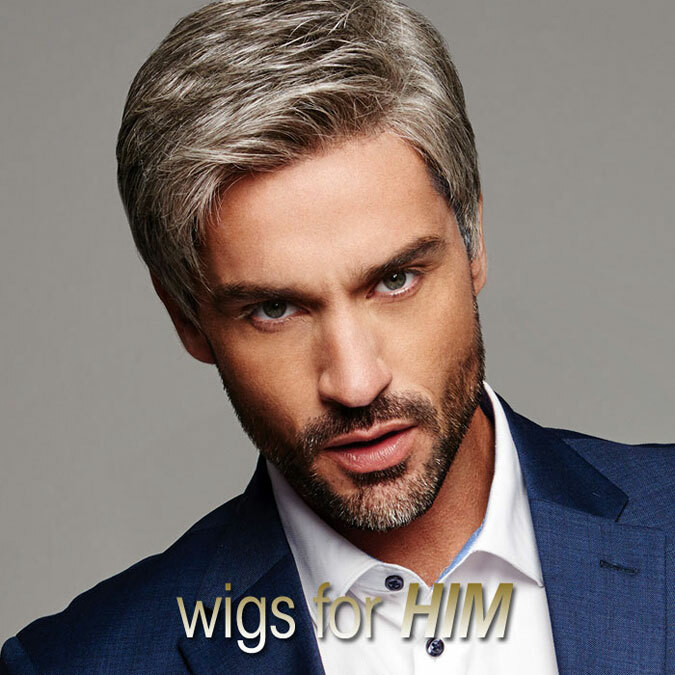 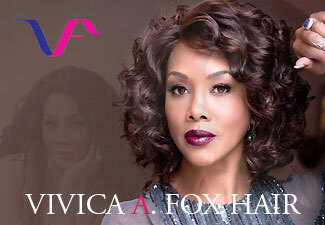 Browse our fashion wigs from all name brands - we offer a great selection of fashion wigs, African American wigs and hairpieces from top brands like Helena Collection, Jon Renau, Ellen Wille, Raquel Welch, Louis Ferre, Noriko, Amore, Vivica Fox, Motown Tress and more. 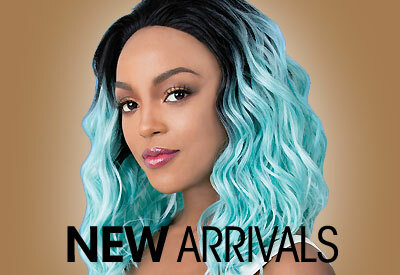 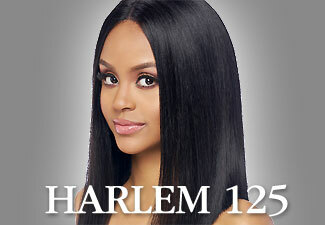 Find the newest style fashion wigs and African American wigs for women from top designers - beautiful and natural Remi hair, 100% human hair, human hair mixed and synthetic wigs for quality and selection. 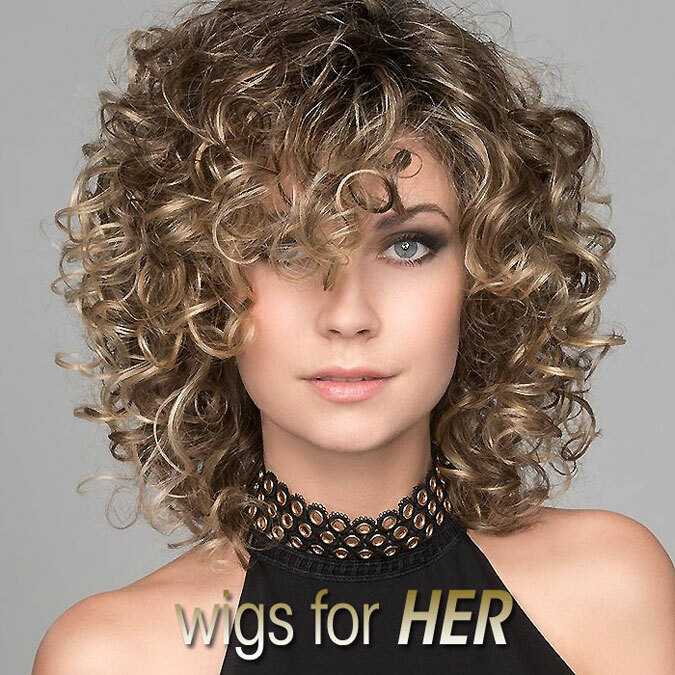 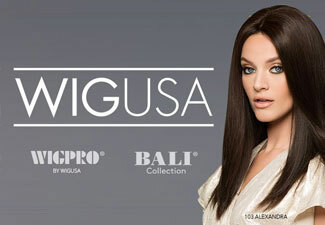 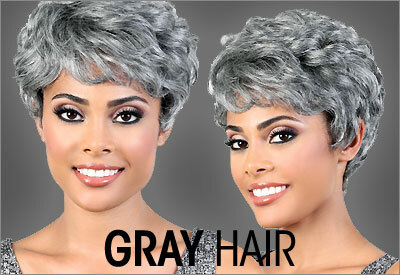 Find great selection of human hair wigs, synthetic wigs, lace front wigs, African American wigs, hair pieces, wig accessories, all wig styles, anything about wigs for women at wig warehouse.